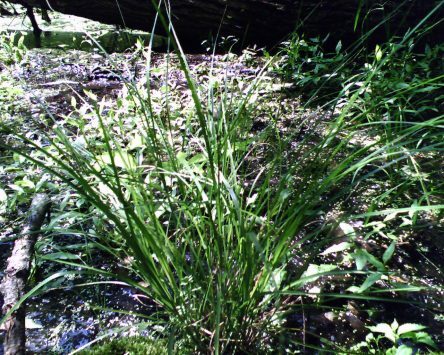 Wetlands & Waterways - Pittsburgh Wildlife & Environmental, Inc.
PWE is eager to assist you with the overall planning of your project. Meeting early to establish project milestones can provide the overall framework to completing your project on time and on budget. During the initial planning phase of your project, PWE will complete a review of the project area. This review typically includes identification of potential wetland areas, high quality water resources, threatened & endangered species, historical resources, past mining activity, troublesome soils, and other constraints. Early identification of these items is crucial so we can assess overall project feasibility, establish an accurate overall project schedule, and identify the most economic approach to a successful project completion. Once we establish the final project concept PWE will initiate a more detailed environmental review with both state and federal agencies. If needed, we will meet with agency personal early in the developmental stages of your project to identify permitting constraints and sensitive environmental resources that could require additional attention. As part of our aquatic resource services, PWE routinely completes on-site assessments to identify potential jurisdictional aquatic resources, environmental permitting hurdles, or other environmentally problematic areas within or adjacent to your project area. This service provides on the ground information which is added to the results of the Project Review. This service can be especially beneficial when looking at purchasing properties for development or when routing a proposed right-of-way. Site assessments can be done quickly in the early stages of project planning to provide on the ground information which can help make important decisions pertaining to acquisition and overall development time frames. PWE will work closely with land agents, engineers, and routers in the field to identify the best possible overall plan for project development. This service is used frequently with well pad citing, pipeline routing, and commercial development. As part of our aquatic resource services, PWE can complete aquatic resource delineations to identify and delineate jurisdictional aquatic resources within and adjacent to your proposed project areas. 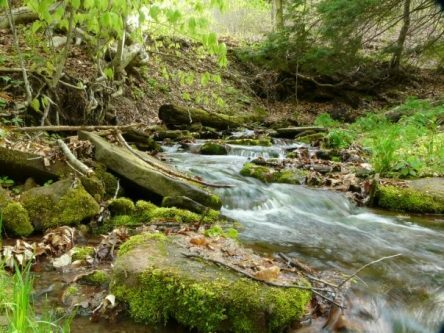 This service includes the identification and delineation of wetland boundaries and jurisdictional stream limits, as well as other jurisdictional waters that may be found within your project area. 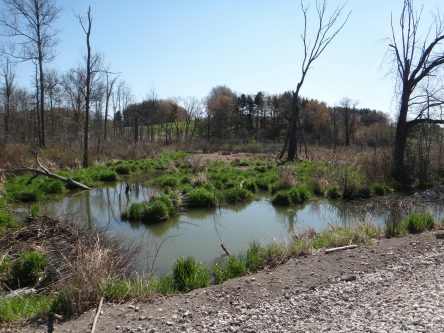 The delineations are done in accordance with the U.S. Army Corps of Engineers (USACE) Routine Determination method criteria presented in the appropriate Regional Supplement to the USACE Wetland Delineation Manual for your project’s location. The extant of all identified aquatic resources are denoted in the field with flagging and then mapped with sub-meter gps units. 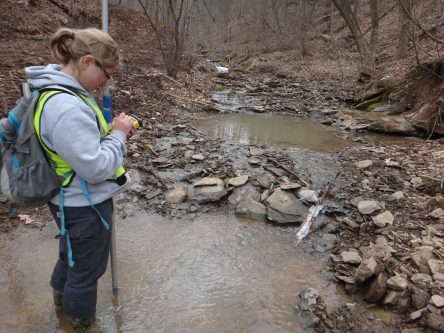 In addition to compiling all the necessary federal documentation, PWE also collects the appropriate state required data such as the Ohio Rapid Assessment Method (ORAM) data forms and Headwater Habitat Evaluation Index (HHEI) data forms. PWE then works with both surveyors and engineers to develop overall project mapping, construction plans, and E&S plans based upon our Aquatic Resource Delineation. The final delineation report is prepared to be a stand-alone document or compiled into your forthcoming environmental permitting application. This final report includes all of the detailed information (field data sheets, detailed mapping, site photographs, and water quality classifications) necessary for the USACE to complete a jurisdictional determination for your site. Additionally, the final report will include any state agency required documentation for a pre-application meeting. As part of the overall site development process, PWE is usually brought into the project early to discuss environmental concerns and overall permitting strategies. Building upon the steps outlined above, we will work with all of the project proponents to finalize the overall project design and identify the most appropriate environmental permitting avenue. These steps not only allow us to develop an accurate overall project schedule and identify the most economic approach but also greatly assist us with development of a sound alternative analysis. At this point, PWE typically meets with federal, state, or county agency members to discuss the project and the anticipated permitting avenue. Based upon these meetings PWE then prepares the appropriate permit application. 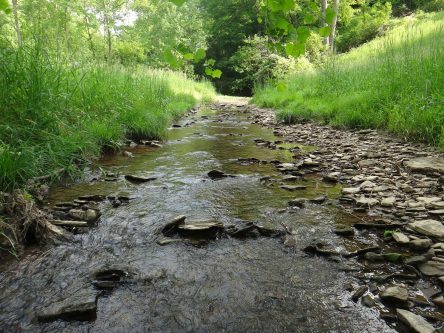 PWE’s environmental permitting experience ranges from 404/401 joint permits for large (500 acre) development plans to Nationwide Permits (NWPs) for pipelines, to State General Permits (PA Gps) for driveways crossing a stream. PWE is equipped to deal with all mitigation requirements for permitting needs ranging from securing credits at a mitigation bank to creating and overseeing the development of on-site mitigation. We work closely with our clients to determine which type of mitigation will work best to satisfy the requirements of the approved permit while staying within budgetary means. All client based mitigation is required to meet performance standards as outlined within their permit documentation. Once of the best ways to exceed these performance standards is to have the mitigation designed correctly and then built correctly. PWE approaches mitigation design and oversight in the same way as we approach wetland and waterway permitting. We first complete a project review to identify the most suitable location for creation of wetland and /or streams. From there we complete on site assessments to determine feasibility, and constraints. These key items allow us to compile a mitigation plan that is based upon real world conditions and science. After the mitigation plan is approved PWE will provide on the ground construction oversite to ensure the final product will meet or exceed your performance standards. We have learned over the years that it is much easier to adjust a berm or base elevation while construction is ongoing then to have to come back 5 years later and rework a site. When on-site mitigation is chosen for a project, PWE can monitor the entire process from start to finish. 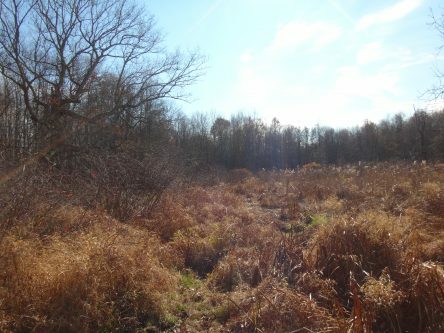 This service starts during the construction process to ensure proper techniques are being applied to create long-lasting, functional wetlands. Once the on-site mitigation is complete, PWE can continue to monitor the area for the necessary time frame and complete the needed documentation for submittal to the USACE and local agencies. PWE has experience in performing water quality inventories for projects ranging from 1 to over 800 samples. 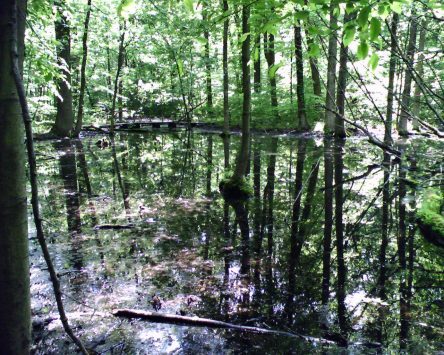 We can obtain samples from streams, ponds, lakes, impoundment ponds, and residential wells. Common field measurements include amount or rate of flow, pH, and temperature. The samples are tested at certified labs for parameters necessary to meet the client’s needs, often for metals, dissolved solids, and dissolved oxygen. 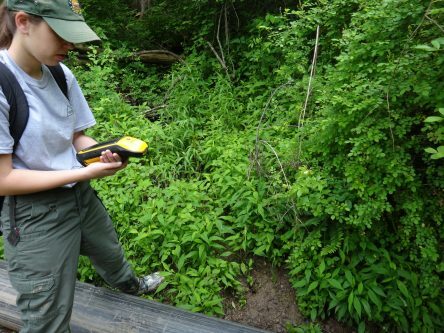 A water quality inventory can be used to monitor for pollution, measure pre- and post-construction water quality, or research the current quality of any body of water.